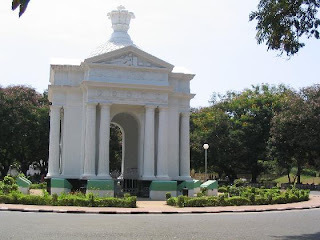 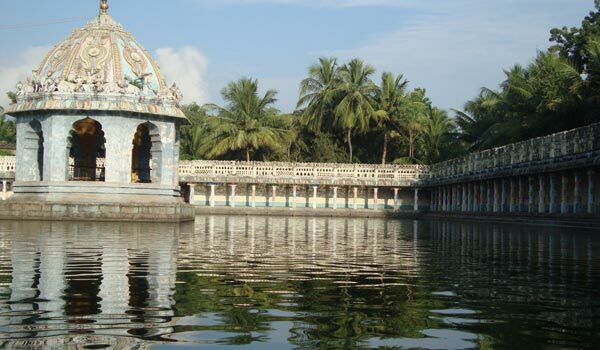 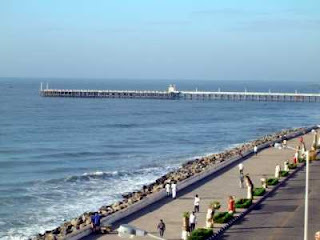 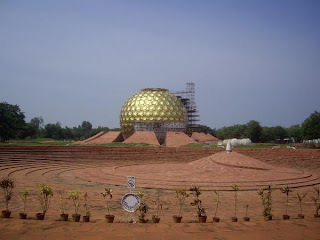 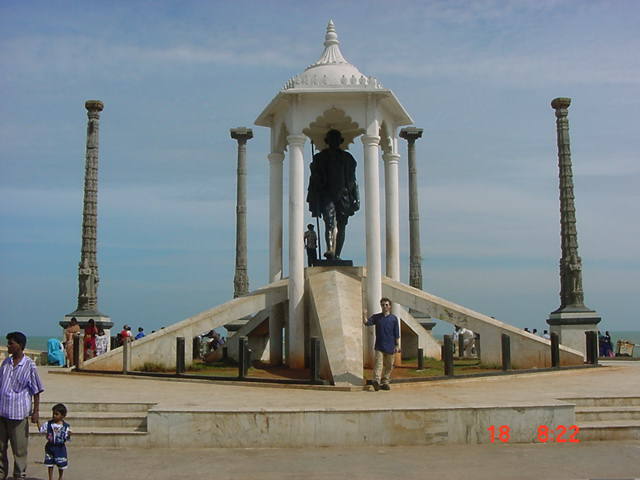 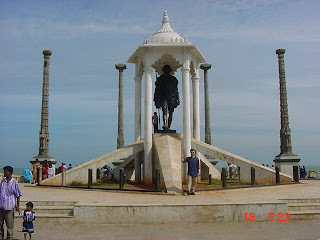 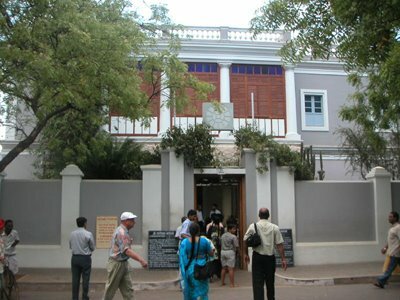 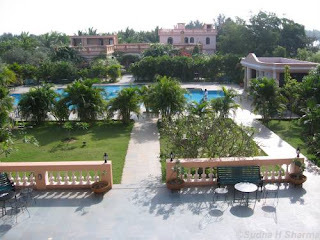 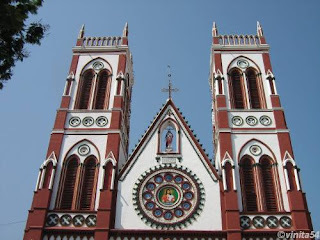 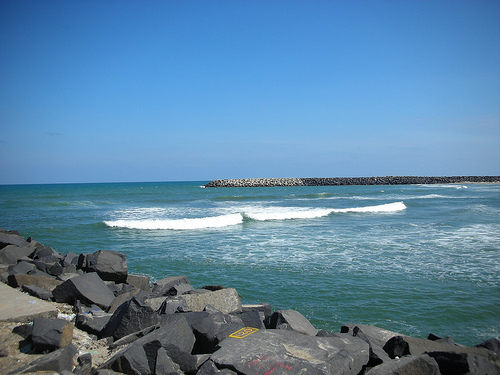 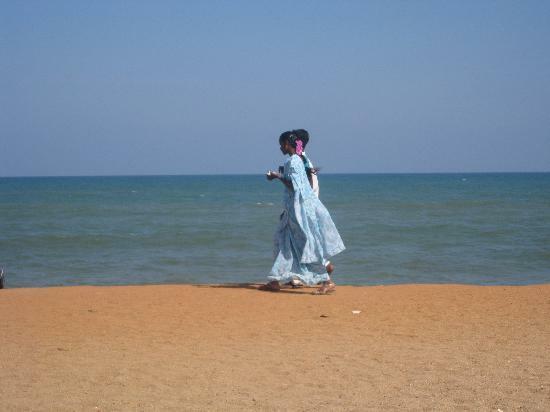 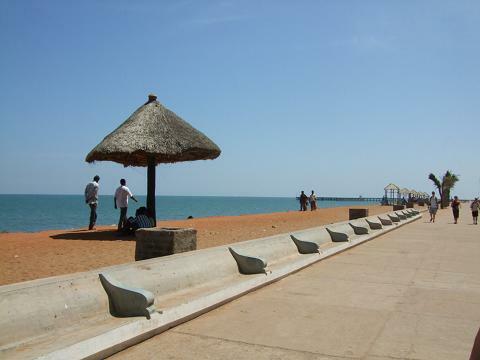 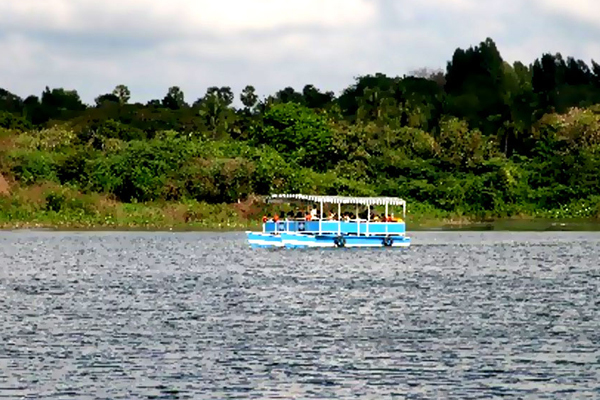 Pondicherry is one of the famous attraction in India and having beautiful beaches, backwaters and the seashore. 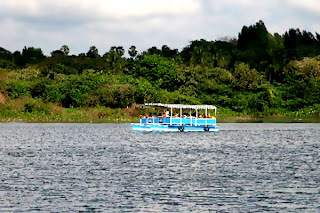 Nice snaps u r posted for each attraction, that was a nice. 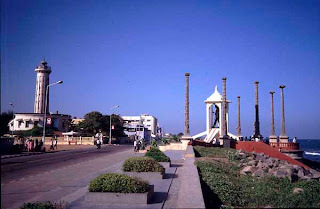 See more information about Places of Interest in India .